Welcome to the Succulent Series. 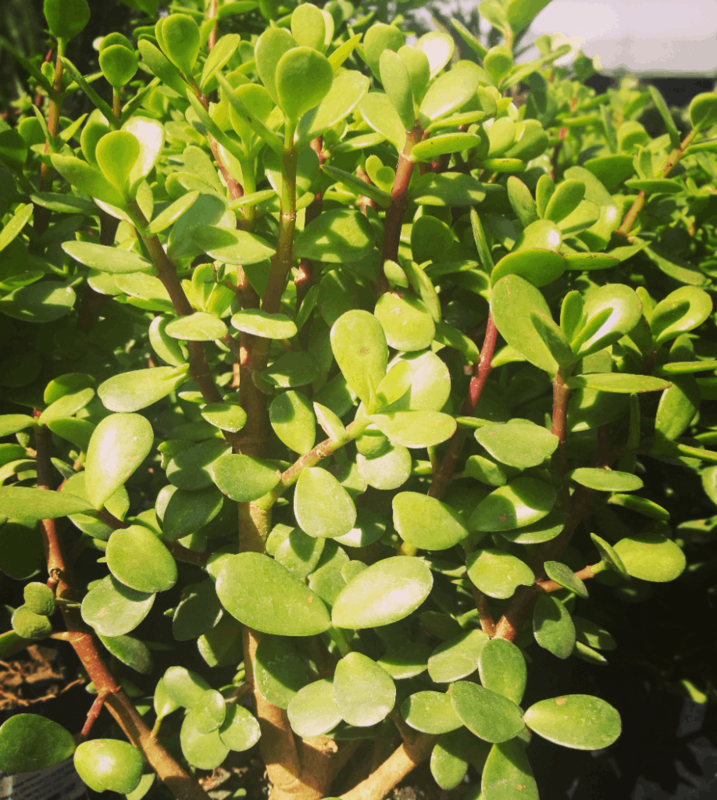 This week we explore a few more varieties of Crassula. These beautiful plants can be interwoven into any succulent garden space, or used on their own in pots as feature. Crassula forms another succulent grouping that is incredibly diverse. Some crassula are creeping low growing furry plants, whilst others grow incredibly tall. Some are grey and elongated, others tree-like and bright in colour. We discuss a few more exciting varieties below. The Elephants Bush is a shrubby tree-like compact bush which can grow into hedging or be left to grow wild. It is also known as Porkbush, likely for its plentiful fat leaves which grow along the length of its red-brown stalky stems. It is an incredibly hardy plant and can be found in the wild amongst other heat loving plants. If you choose it as a patio plant, it will be just as happy in full or partial shade. It really is a very easy plant. The Campfire is a beautiful space filler in any succulent garden. In the shade it will remain green and lush, and exposed to heat it will take on a stunning red-gold. It resembles flames as it grows towards the sky, hence its name. The stacked appearance is layered and the leaves form thicker more lush foliage the longer it is left to grow. A very low maintenance plant, it can take over a space in a short amount of time. This is a good thing if you want a space filled and need a ground cover with a difference. Blooms from this plant are especially striking. In late winter long bloom stalks emerge with masses of delicate white flowers on the tips. Mass planted, this is an extraordinary sight. This intriguing mat-forming succulent is a low growing creeper. Its growth resembles stacked pagodas. 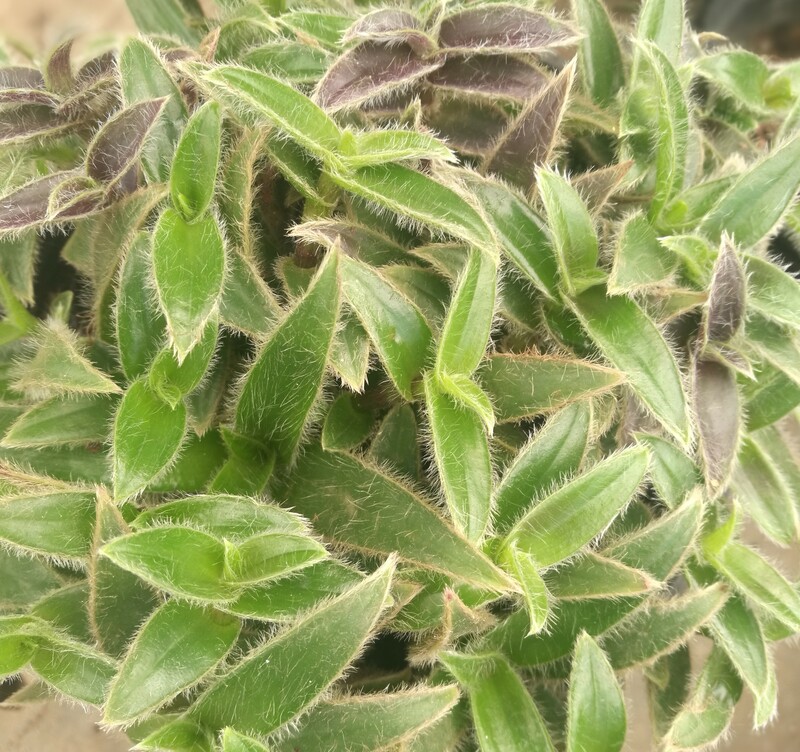 It’s a bottle green colour with a fuzzy leaf texture, and in bright light the leaves turn a dark purple maroon. Planting succulents together in groups really does bring out their diverse colours and visual differences in texture, height and shape. 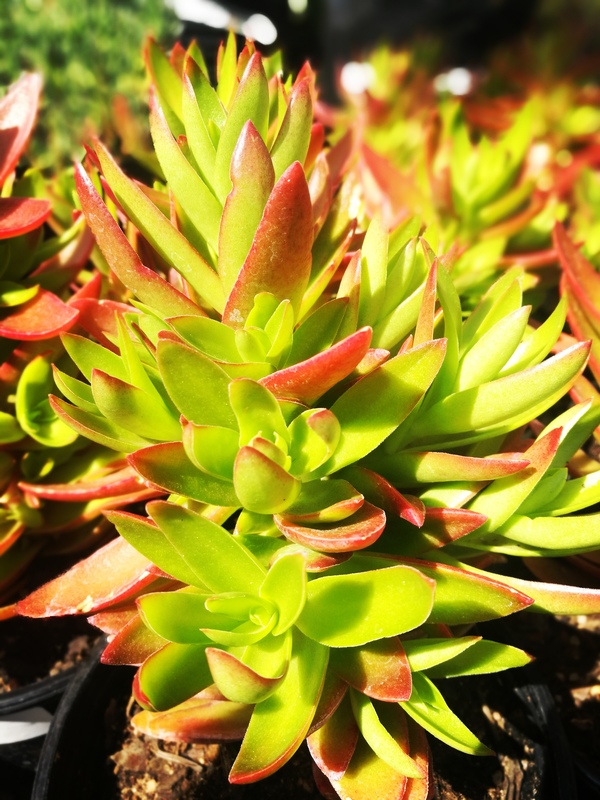 Try grouping Crassula Campfire with tall growing Senecium varieties, alongside rock roses. Or plant Kalanchoe Orbiculata varieties (white varieties such as the White fingers or White lady are especially intriguing) alongside tall-growing Crassula Portulacaria, with low growing echeverias or sempervivums in the front. The combinations one can come up with is endless. Play with rocks as features, and remember that succulents enjoy each others company! For more on how to group succulents according to where they are being planted (full sun, partial shade or full shade) see our previous posts. Click |HERE| to read about Full sun succulents. Remember as with all succulents not to over-water. Signs of over-watering are swollen, unhappy looking leaves which look yellow or translucent. Once a week is sufficient in summer time. With heavy rain, this becomes even less of a necessity. It is not necessary to fertilise succulents, however the soil used should be a good quality aerated succulent mix. You can find this particular soil at Lifestyle Home Garden. Morning sun and afternoon shade is ideal for all succulents. However all Crassula mentioned on this blog are sun hardy and will withstand heat well. 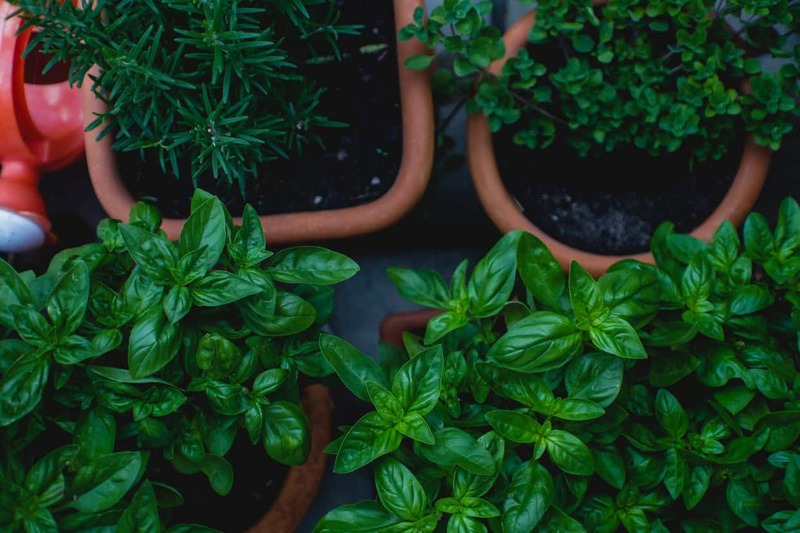 They will also cope very well in shaded areas, so experiment with potting them on patios and balconies which don’t receive much sun.